What is the worst feeling in the morning as you are trying to get out the door? For myself, it is that moment when I am digging in my purse and I can not find my keys. I can feel my blood pressure rising, my face becoming flush and my patience dwindling. I know deep down inside my keys are in the house but my body reacts with panic and anxiety regardless. Until I find my keys, I am in panic mode and this flustered feeling tends to last the whole day no matter what. I am completely thrown off my routine and can never quite seem to make it back. 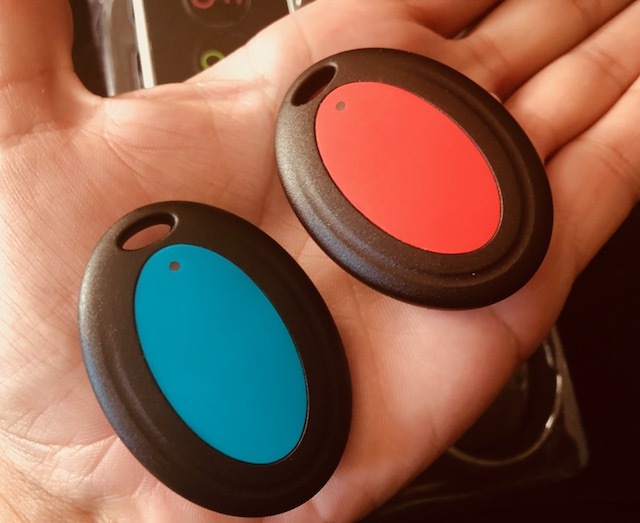 What if you could simply attach a receiver to your keys (or any item that you consistently misplace and causes you anxiety) and when you do misplace them, you simply press a button and voila – follow the beep to your item. The Mint H from MYNT comes with a sleek base and six receivers that attach to an item. The remote and base are sleek and can fit in to your home decor. They are lightweight and small in size – the remote is similar to a smaller cellphone size wise but much lighter. The six receivers are colour coded to match the remote and are similar to a fob both in size and weight. Once attached to your item, they do not add extra weight to them – especially if you are concerned about the weight being added to your keys. They are very light and you will not notice the difference at all. 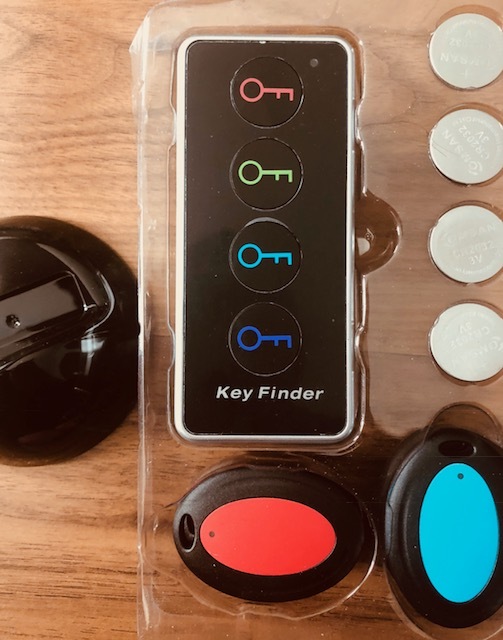 Setting up the wireless tracker is easy and quick, it is literally put the batteries in the remote and receivers and attach the receivers and you are ready to go. Almost hard to believe right? But that is it – no need to set up an app or anything else. Once the wireless tracker arrives in the mail, you can have the batteries in and ready to track in under five minutes. 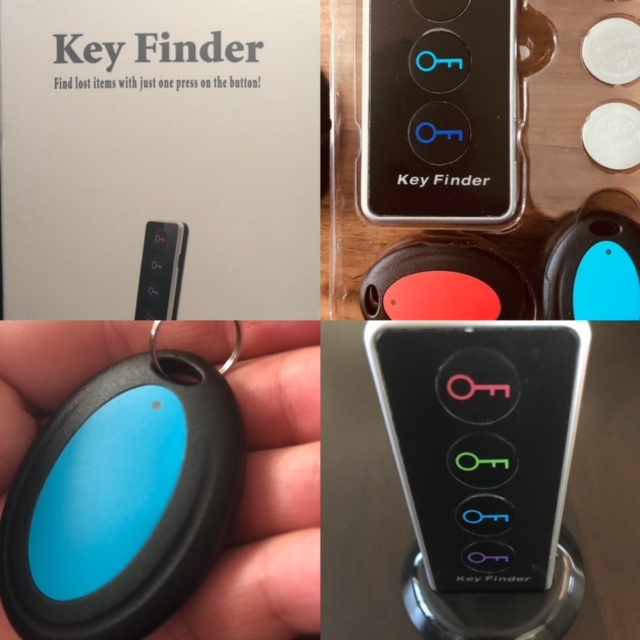 I loved the ease and simplicity of the set up and even more so the sense of security I received knowing that even if I can’t find my keys in the morning because I didn’t put them in the right place, with the touch of a button I will hear them (and you will hear it!). You can purchase a Mint H on Amazon for $22.97US. How do you make life easier to find items? Do you put strategies in place or do you prefer to track your items? Make sure to check out the entire collection of items from MYNT on their website.